We are proud to be a part of this great organization. This organization is new. 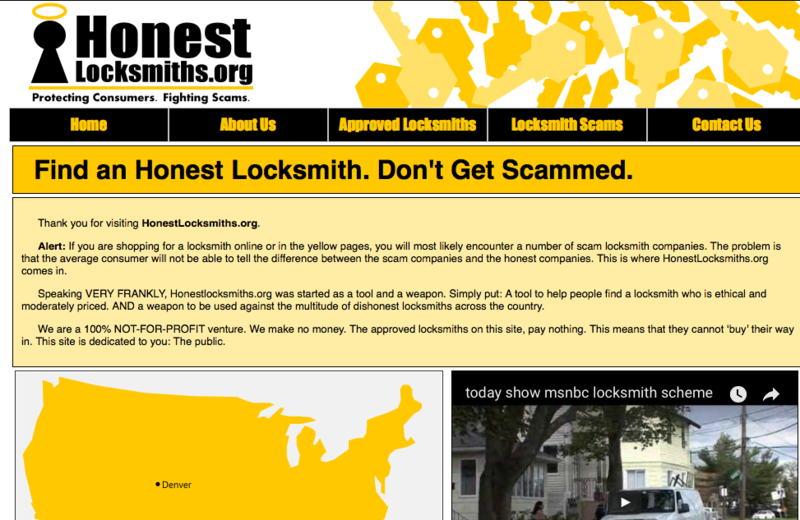 They take no advertising dollars and are dedicated to vetting only approved locksmiths and stopping the scam locksmith companies from destroying our industry. If anyone knows of any other organizations like this please email us through our contact page!